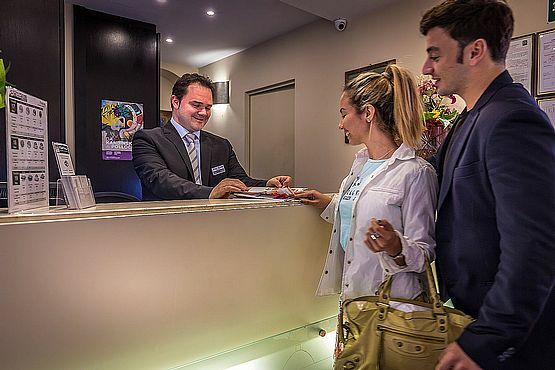 The reception is open 24 hours; we provide our guests with a map of the city, information on what to see and visit, information on trains’ timetables, we can book tours, restaurants, car rentals and whatever you need that we can book. We offer a free booking service on the major Florentine museums ( Accademia Gallery, Uffizi Museum), the ticket can then be paid directly at the box offices entering the museums. 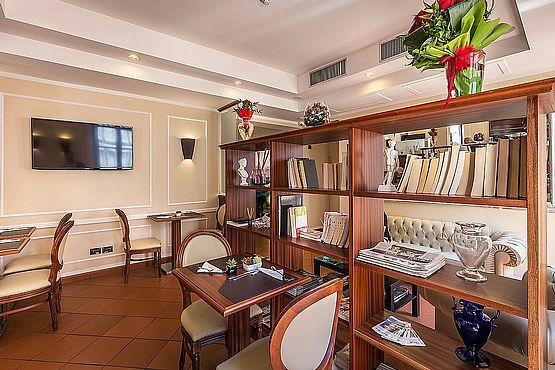 At the hotel, it is also possible to book guided tours of Florence itself and other outside destinations. Our staff is always at your complete disposal to please your requests, just ask, we will think of the rest. Connect all your devices at top speed to our Fiber Optics connection. 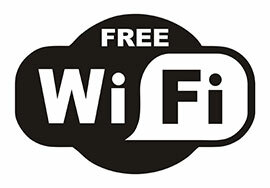 WiFi is available 24 hours, in all rooms and in all hotel areas. 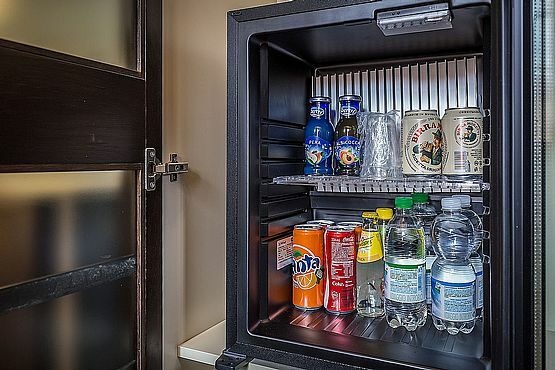 All our rooms are equipped with a mini bar, supplied with mineral natural and sparkling water, coca cola, fanta, beer, soda and fruit juice. 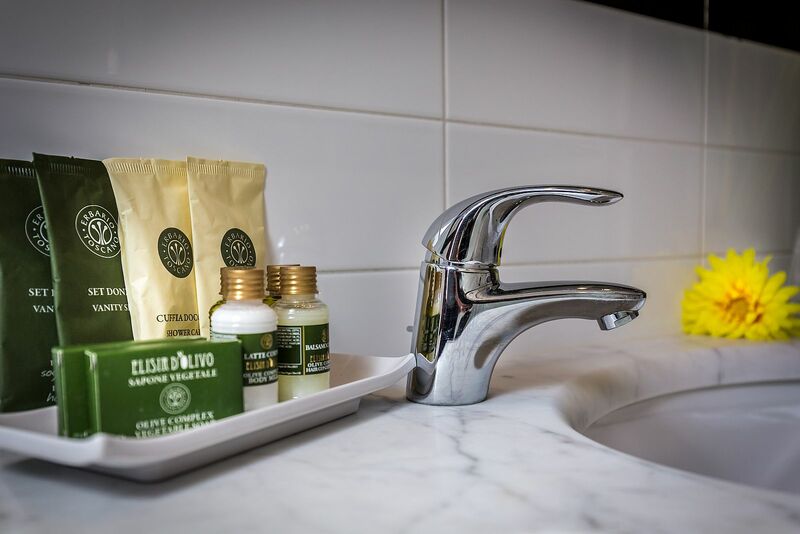 All drinks on the first set of items in the mini bar are complementary for the time of your stay. 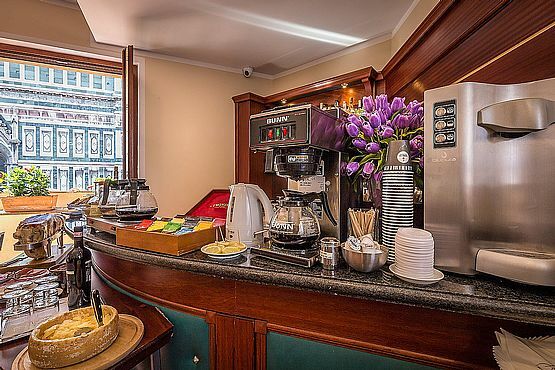 If you need further drinks, you can ask at the bar on payment. 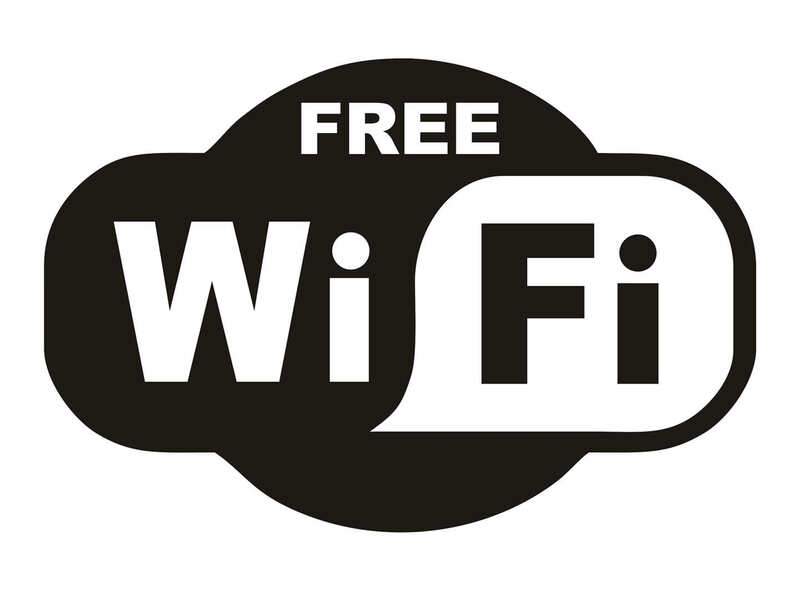 There is an internet point close to the reception which is always available to our guests for free. We also offer a free printing service for emails, vouchers etc. and copy service. 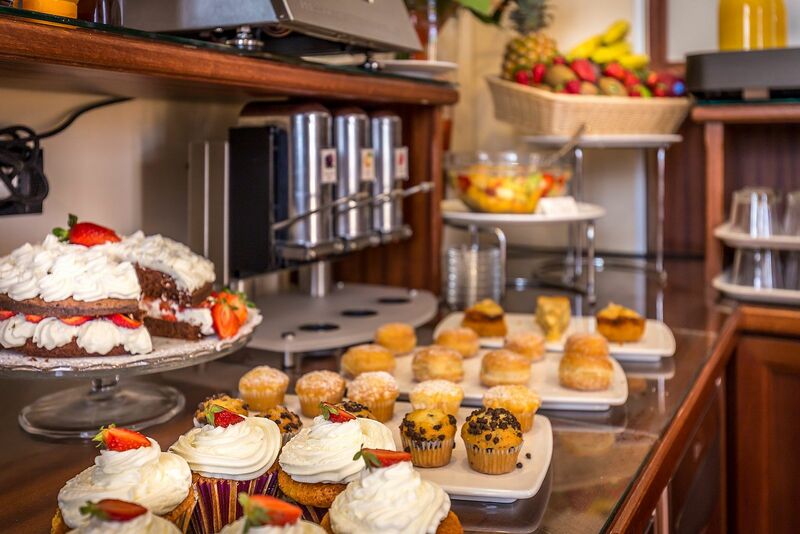 A selection of gluten free food is always available for breakfast. We have selected a natural, bio, Tuscany made olive oil set of courtesy for our guests. In the Bar area you will always find at your disposal a selection of free products for your relax moments and meetings with other guests.